If I had to sum up this lens from the start, It has to be along the lines of: Budget lens that really punches high above its price tag. The fantastic Sigma 24-70mm F2.8 is just a outstanding hidden gem of a lens. With a very low price tag for a full frame standard zoom lens, less than £300 on todays market, infact my own when I bought my lens earlier this year, I picked it up for £220 from a landscape photographer and it was kept in top shape. The Nikon equivalent for that money is the 24-85mm 3.5-4.5G ED VR, which currently costs £300 roughly and wouldn't touch the Sigma optically, nor does it have the same fast and large aperture the Sigma offers. The lens is aging now, I wont hide the fact you can grab much newer and even a lens that is optically superior within this focal range, but what this old Sigma does well is have great a price tag, with great optical quality. The lens uses a older AF system where the focus is moved via screw drive, the draw backs are mainly loud function, and the speed is somewhat reduced over modern hyper sonic motors. Sometimes clients or venues demand a whisper quiet photographer, with no sound of click clacking from your shutter, nor the motor from the auto focus, so consider this before buying the lens, although its really not that loud, and even less noticeable. Sticking with the old ways, the lens also features the aperture selector ring, which modern lenses lack, flick the lock and you can select the aperture you want, full time and forced, very helpful for selecting your own aperture during video capture. One of the reasons I get on with the lens is its very backwards compatible, it works with modern upper level bodies (that have a built in focus motor) and it also works with older bodies, I have a Nikon F801 film body that can use this lens to its full extent. That camera relies on a aperture ring for the aperture selection, and only auto focuses with screw drive lenses. The focusing switch is a bit of an oddball on this lens, it uses Sigmas "dual clutch system"
roughly translated, its a sliding switch that when in the AF position, the motor is engaging with the focus gears but the focus ring isn't, but when you slide the switch down to the MF position, the focus ring suddenly engages with the gears itself, allowing you to manually move the focus elements. It is a large focus ring, the movements are tight and direct, however the movement is also very stiff and sticky in feeling, as you are still for some reason moving the motor inside the camera body, which is audible . 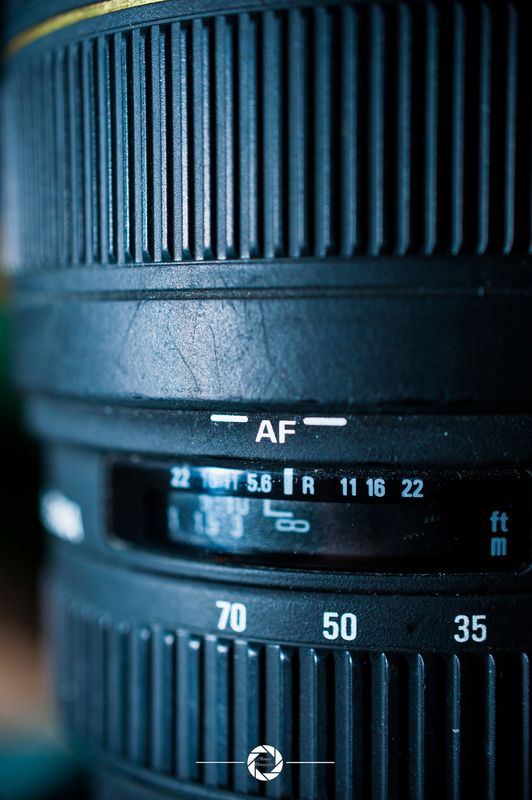 The image produced from this lens is vibrant, sharp and with no wash out from light in the line of sight. The coating is behind the times, and therefore results in flare ghosting when pointed at the sun, but this is a hot topic for many lenses and direct sunlight photos should always be avoided when possible no matter what lens you use. Slightly hefty in weight, weighing around 900 grams, it is short and stubby as far as its rivals go, its longer than the newer equivalent of this lens however, its true length comes into play at the wider angle lengths, where the barrel pokes out a good inch an half more than in the tele zoom setting. There is minimal pincushion distortion at wide angles, and no barrel distortion at the tele end of the lens, nor is there much loss in edge sharpness at either end of the zoom. With a very pleasing bokeh, both creamy and easy on the eye, using the constant 2.8 aperture is tempting, but like all lenses wide open, it suffers in sharpness. To sum up, I find this Sigma 24-70 a very good lens, great value for money, with good ergonomics and handling, it is robust, strong but just slightly bulky. With a stiff zoom and focus ring being the only drawbacks, as is the flare in direct sunlight issue. 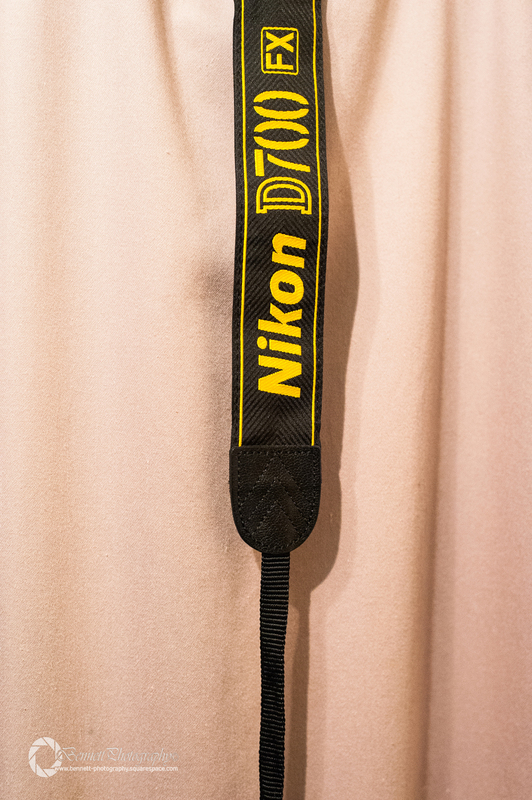 It makes a fantastic stepping stone for those short on cash waiting to buy the Nikon 24-70. But at any rate, it is a great everyday lens for those who need a mid range zoom, and want the artistic creativity of a fast 2.8, or even the need of a low light performer such as weddings, christenings and music events.